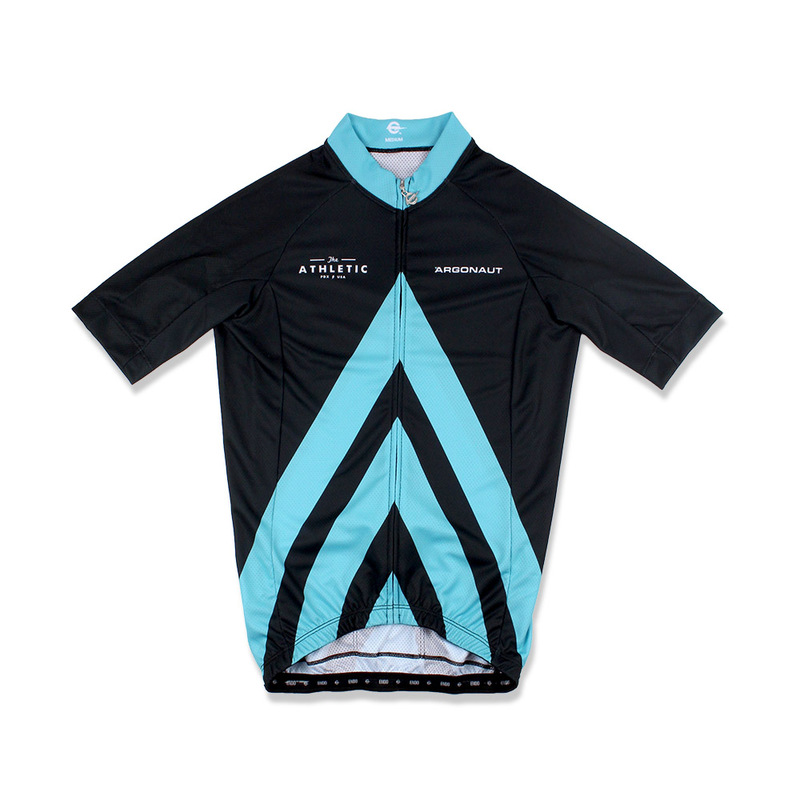 The Argonaut x Athletic Kit (Jersey: $135USD / Bibs: $164USD) made by Endo Customs hits that modest design sweet spot. Obviously, there are socks ($15USD), but there’s also a vest ($144USD), and some arm ($60USD) and leg warmers ($74USD). If you’re into kits that don’t look like someone sublimated bad idea design vomit, then this might be for you. I like it. I thought I’d share.